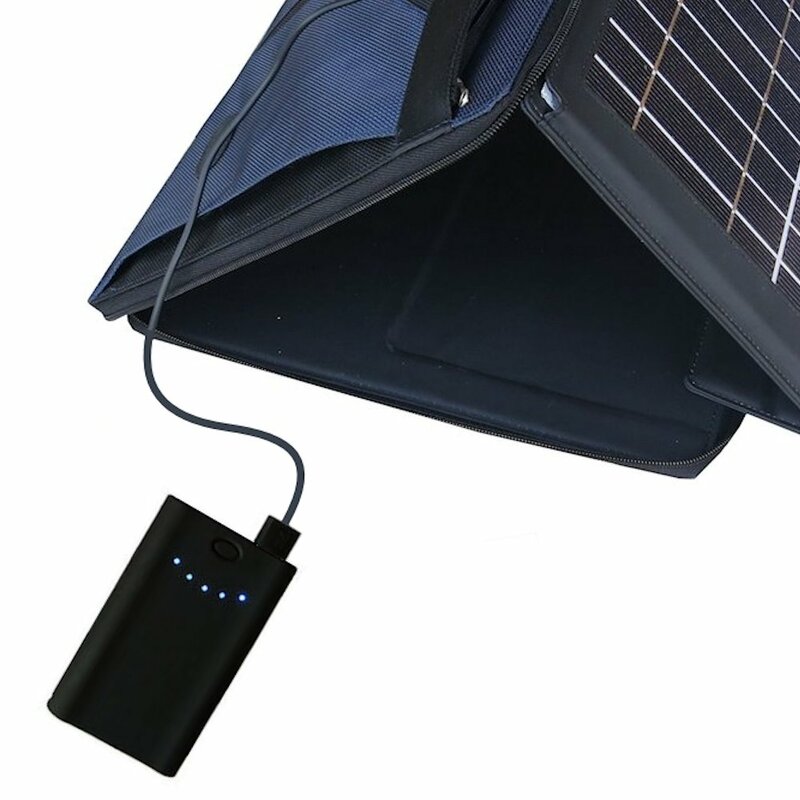 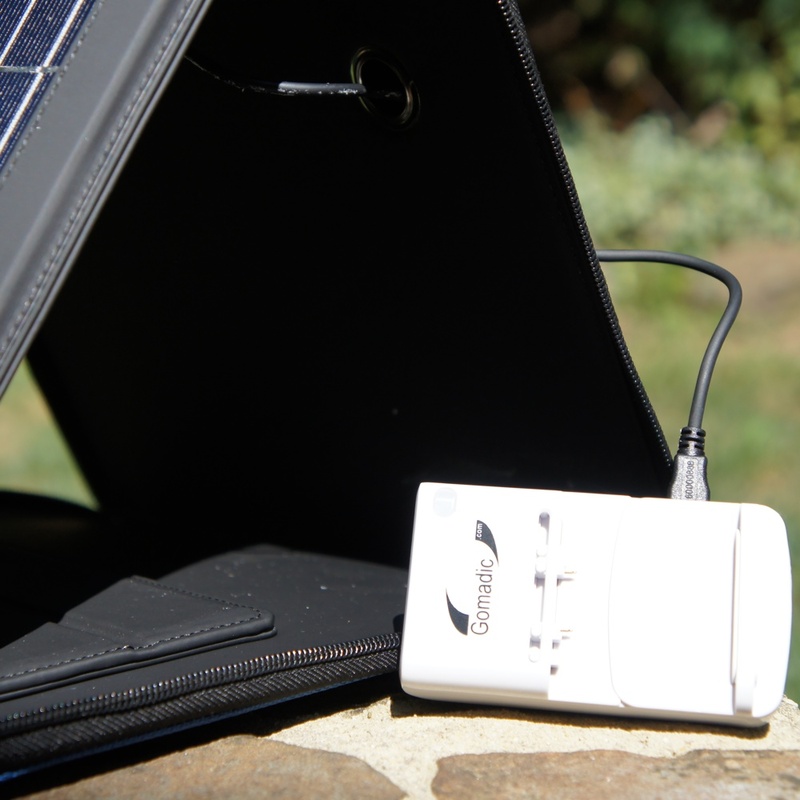 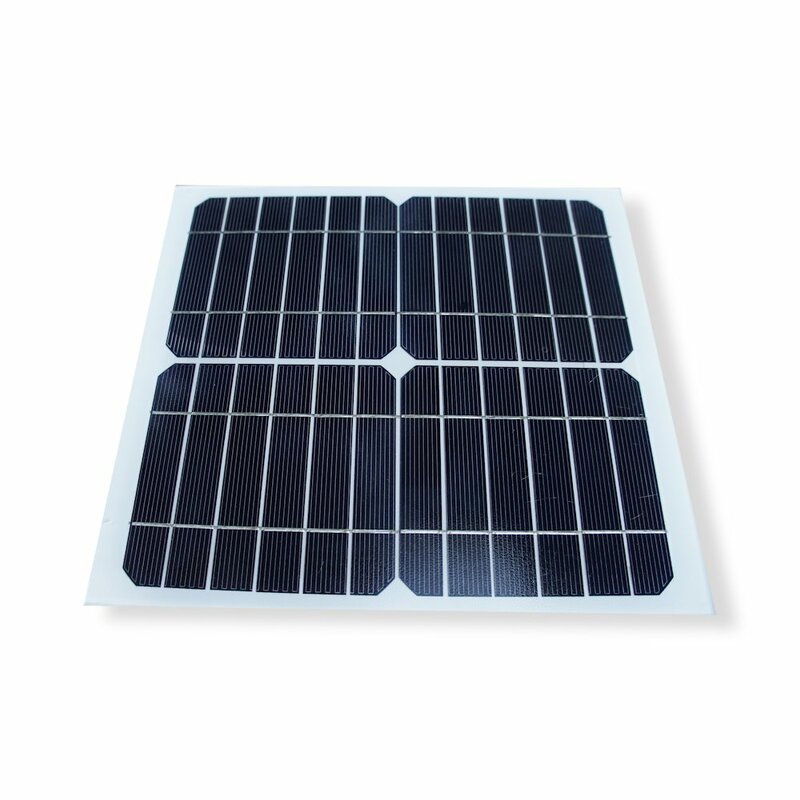 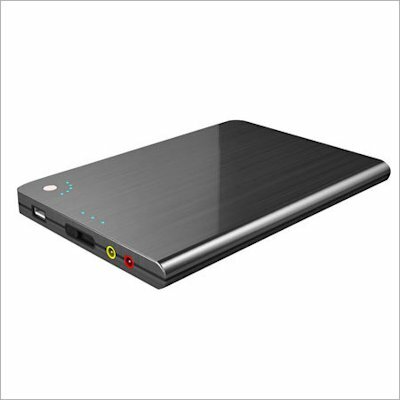 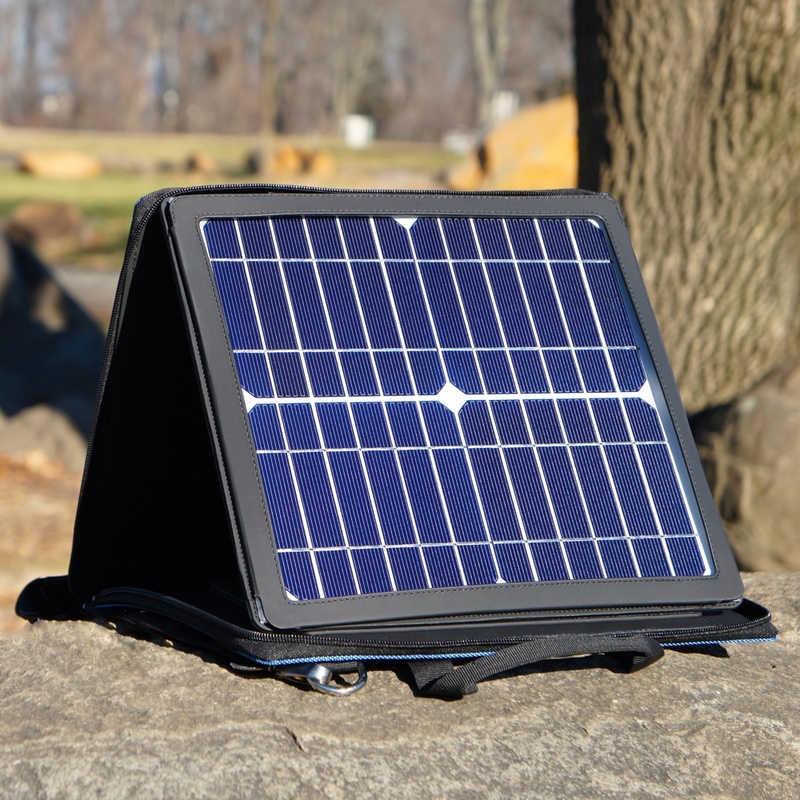 Don't want to hang around for your solar panel to charge your phone; camera; etc then let this pack charge and save energy while you are out and about. 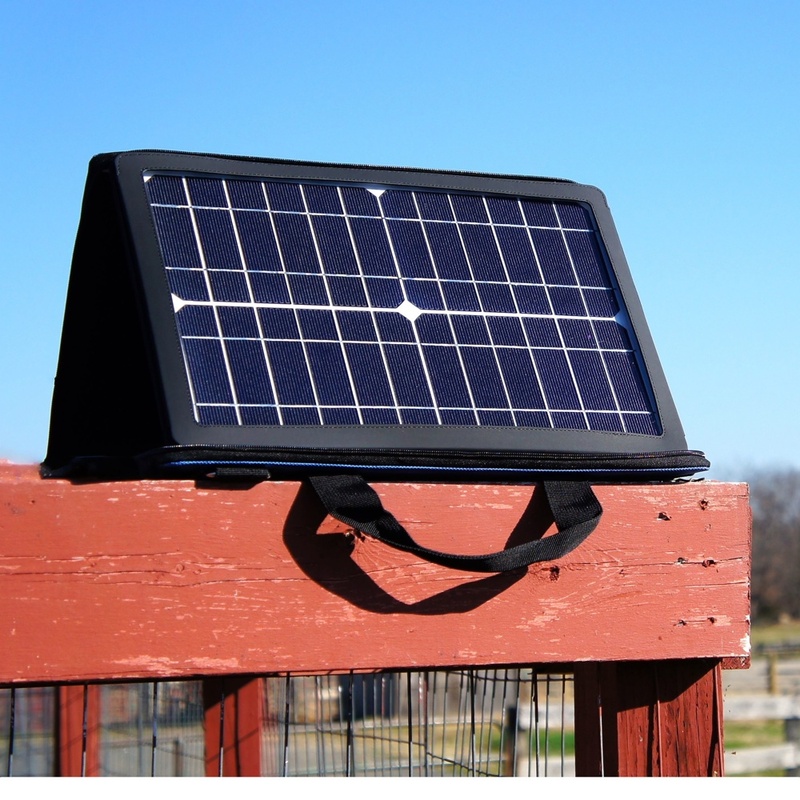 When you come back the pack will have saved that power for you and ready for your to tap even if the sun is down. 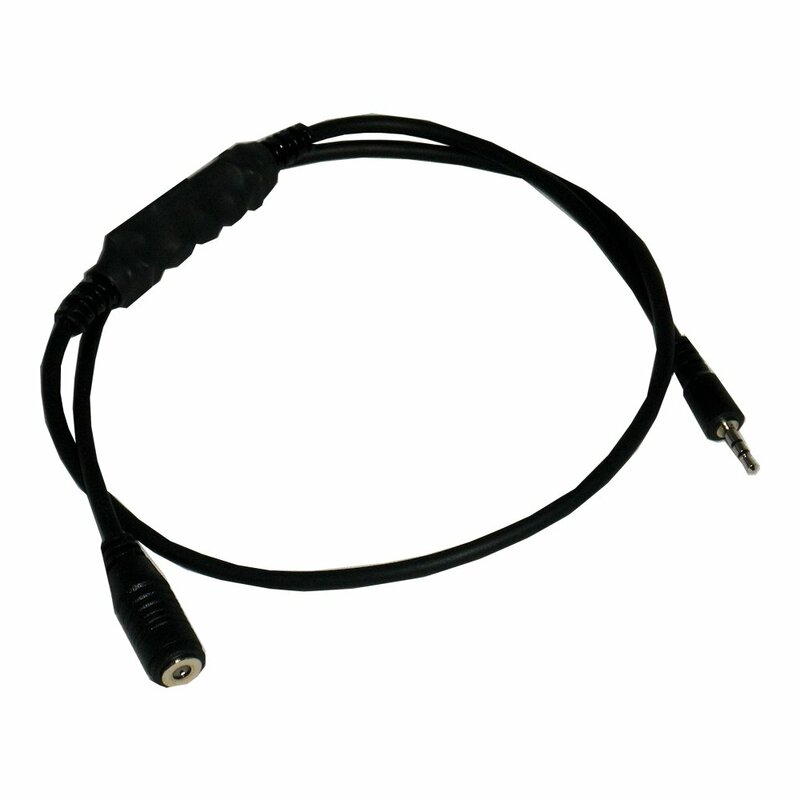 Expand your SunVolt to use Car Power Port devices with this adapter.